I have been fishing for nearly 50 years and have targeted specimen sized fish for over 30 years. 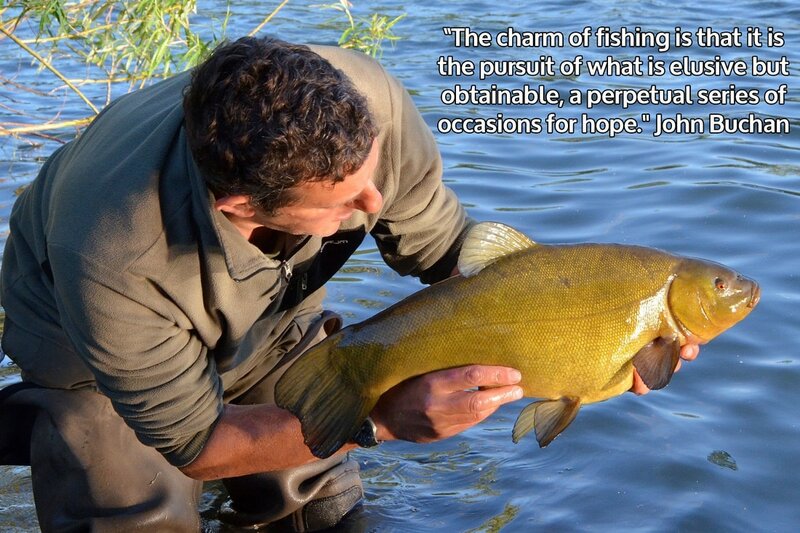 I fish for nearly all species of coarse fish in the UK and have been fortunate to catch fish that exceeded my wildest dreams including the largest tench and one of the largest bream ever caught by design in the UK. After many years working as a Water Quality specialist for the Environment Agency the time has come for a change and I am now pursuing a new career as an angling guide and coach. Please contact me for details of guiding and tuition. I can tailor tuition to meet your needs, from short river sessions to longer stay sessions on still waters. There are more details on the Guiding and Tuition page. If you wish to contact me please use the contact form here. If you want to learn the background and techniques that helped me win the Drennan Cup in 2016 or you want a special gift for an angler please get in touch.